If I'm remembering it correctly, there is an interesting story about this airport in Clyde Edgerton's book "Solo". "no having to share it with the "R" next door." Some of your readers may have seen a photo or two that I shot from the air. The airplane I was sitting in lives at this airport (along with its owners). I hope to shoot more for you in 2011. I have been told that this airport originally opened up under the name of 'Somebody' Field around 1947. Can't remember the name. It was later reclaimed as Skypark. It again fell into disuse for a bit and was revived as Lake Ridge. It's a sweet little 3200 ft grass patch. This airstrip (old durham skypark) set abandon for may years and consisted of 2 intersecting run ways. 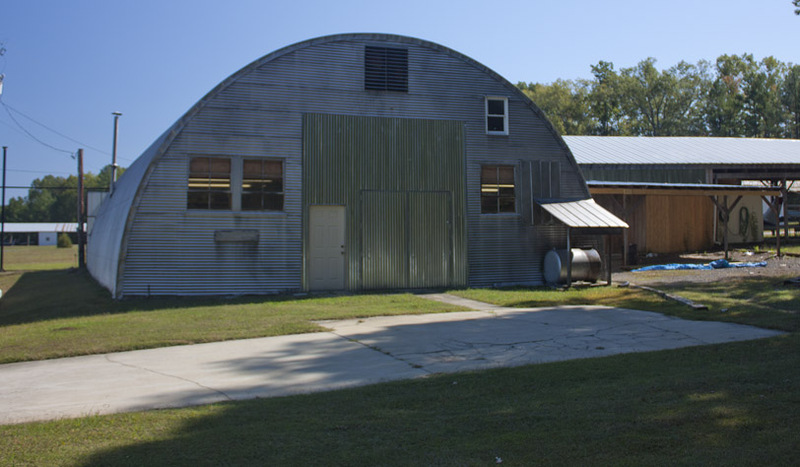 It, along with the property around the field, was purchase in the mid 80's by Sterling Gann who developed lake ridge as a fly in community for pilots such as himself. Upon his untimely death in 1989 (injures suffered in a plane crash) the family later sold the airport to investors who live in lake ridge community. We recently launched a website to document the airfield's history which starts in 1945. The site is a work in progress ... if anyone has additional references / photos to the field's "early years" please let us know! 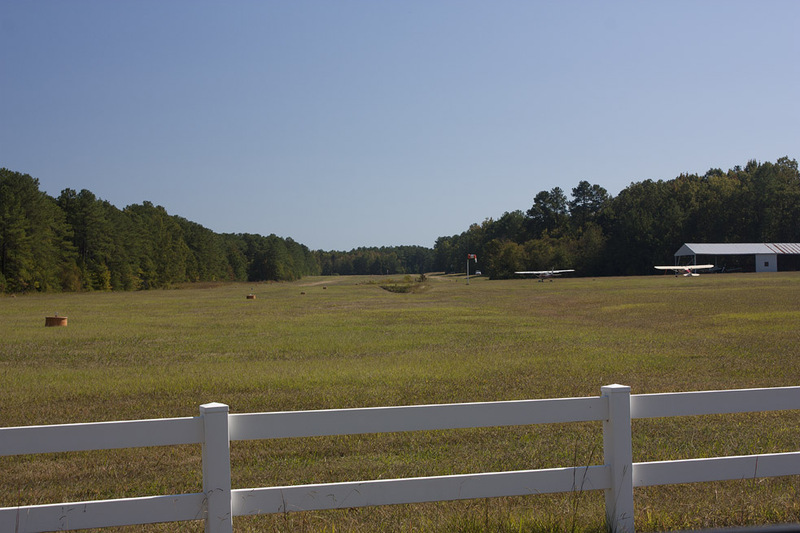 Not everyone is aware that there is an airport subdivision in eastern Durham county; Lake Ridge Airport, on the shore of Falls Lake near the Durham County line is Durham County's own little airport - no having to share it with the "R" next door. Residences have their backyards facing on the airstrip - I presume if you enjoy door-to-door convenience with your small plane, this is ideal.